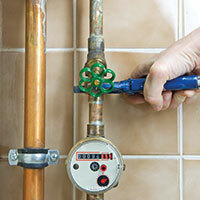 Taking care of drain clogs and issues on your own can be a tremendous affair. From buying countless different tools to pouring “instant” remedies down the drain to clean your clogs, the expenses and frustration can pile up quickly. Rather than doing it yourself, hand the job off to a group of trusted professionals. 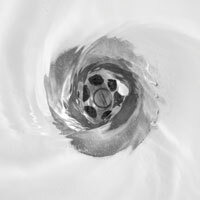 Let the team at Action Jackson provide you with the best plumbing and drain cleaning service and take something off of your to-do list. 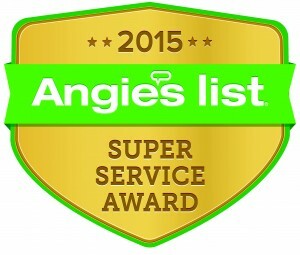 We are proud to be the best plumbing company in the Seattle area. 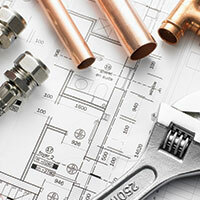 From drains and sewer inspection to commercial jobs and hydro jetting, we have you covered. Give us a call or fill out our contact form and get in touch today!